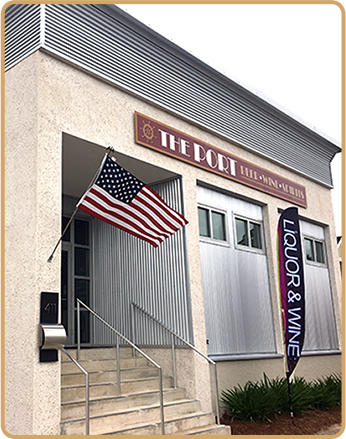 The Port Fine Wine & Spirits offers the widest selection of wines, imported & cold beers, cigars and liquor from Mexico Beach to Cape San Blas. The Port Fine Wine and Spirits has what you need. Our wine room is home to over 300 different bottles of wine. Our beer cooler and beer cave keep 175 tasty brews perfectly chilled. 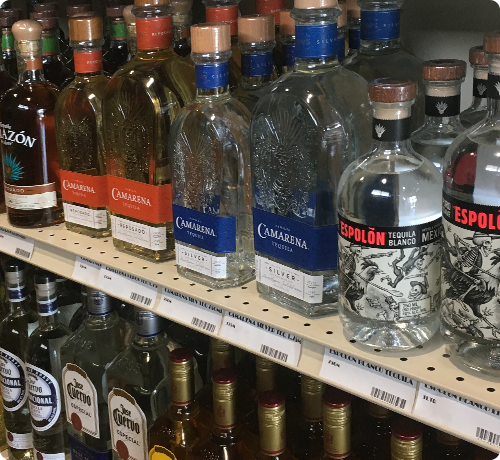 And our recently expanded selection of spirits is the best from Mexico Beach to Cape San Blas. 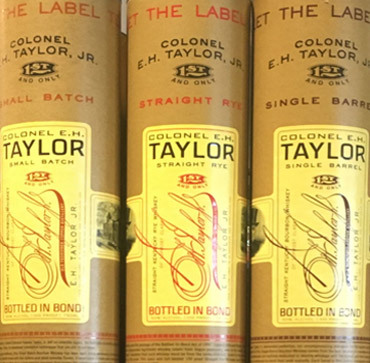 With over 10,000 bottles in stock, we are sure you will find something to sip on. And if you have special requests, contact us and we’ll have your order waiting when you arrive on vacation. Conveniently located on Hwy 98 in Port St. Joe, Florida, across the street from Hungry Howies, you’ll find fair prices and friendly service. 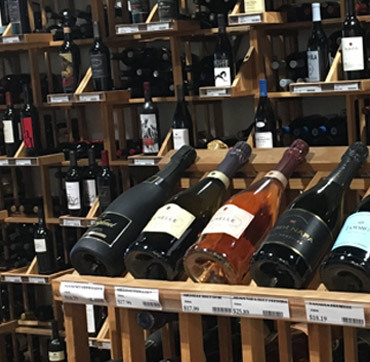 We are devoted to finding unique wine, spirits and beer to offer our most discriminating customers. But if you don't find what you're looking for, our team is always ready to assist, from tracking down one rare bottle to helping stock your bar for your next event. Generally, it takes about a week for special orders, so call ahead and we will have it waiting for your arrival. Making sure you have what you need is our #1 priority. Need help selecting which wine, beer and spirits to serve at your special event? We'll make personalized recommendations based on your taste, menu and size of your party. And with the largest inventory on The Forgotten Coast, there's a bottle to fit every budget. 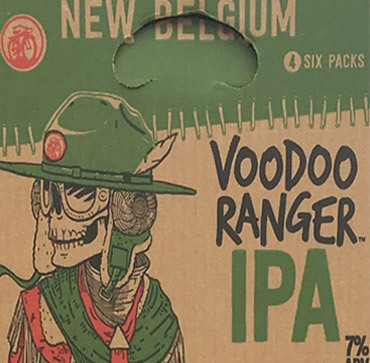 Looking for craft beer? Then you're in luck! The Port Fine Wine & Spirits offers 175 tasty brews of which 35 are brewed right here in Florida. Our beer cave has packages of 12 and up of the coldest beer in town. Come check out our selection of stouts, pilsners, lagers, Belgian white ales, IPA's, and so much more.